The Turkish bath is steaming, the heated pool inviting. 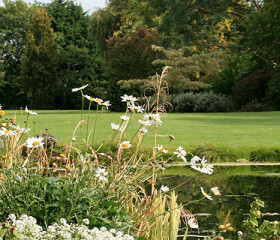 Dive in to Cotswolds life in a world of serene serendipity. Sizzle steaks on the barbie, be fully catered for, or potter down to the Plough for real ale and really fine dining. 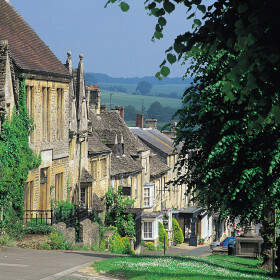 What better way to refresh and recharge than in a Cotswolds haven within England’s best village? 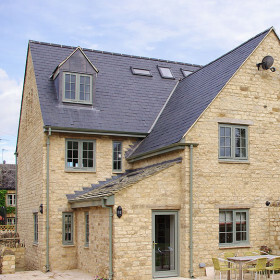 Perhaps in a Cotswolds haven with swimming pool complex and hammam? 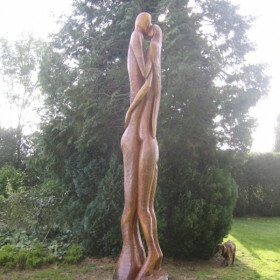 Kite’s Gate at Kingham could be just the thing. Pack your towels and trunks, the indoor pool is heated and the Turkish bath steaming. 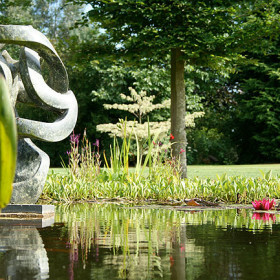 Views over the gorgeous gardens lend the complex a spa-like air. 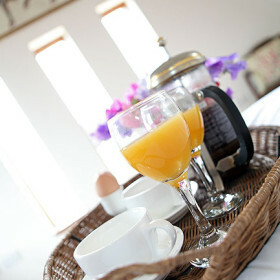 For further R&R, try the tennis court, croquet and entertainment centre with full Sky package. 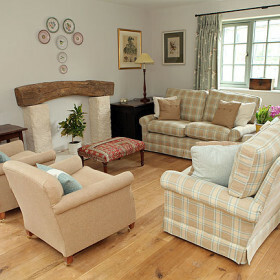 The oak beams and squishy sofas invite time well spent with a good book. The barbecue terrace suggests a sizzling steak and the pop of a Prosecco cork. Want to be catered for? 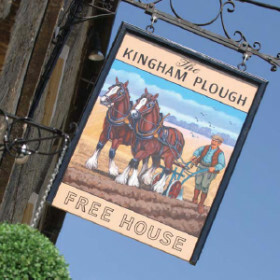 Call up our chef and waitress and waive the washing-up, too – or potter down to The Kingham Plough for real ale and really fine dining. 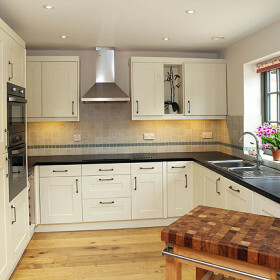 Bedrooms come with garden and Cotswold views; the kitchen is solid oak; the ambience unsurpassed. In the Prime Minister’s patch, put your family back in power and vote for a world of serendipity and serenity. Feeling active? 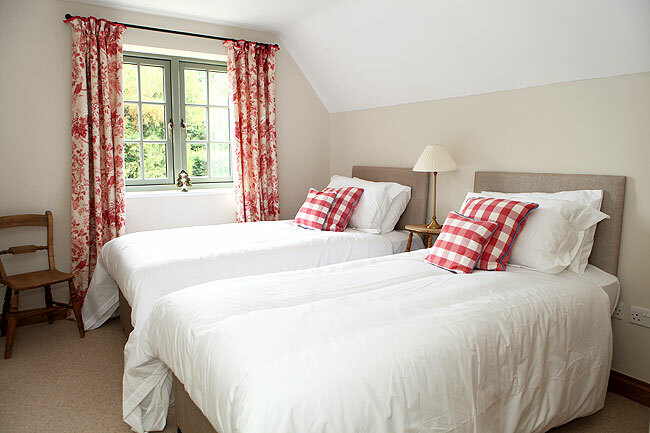 Kite’s Gate Cottage shares its pool and gardens with four other small cottages close by. 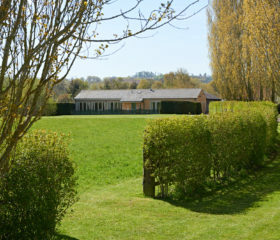 Play croquet or tennis on the lawn and courts. 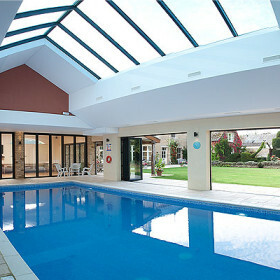 Take a dip in a wonderful indoor pool with changing rooms and views overlooking the gorgeous gardens. Then relax and exfoliate in the stunning Turkish steam room. 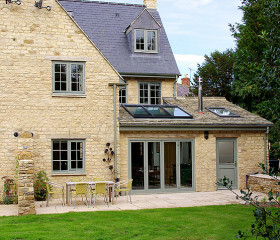 Kite’s Gate Cottage has a private barbecue terrace for you to enjoy al fresco dining of an evening. 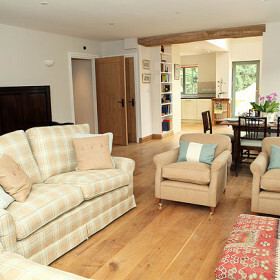 The open plan ground floor is covered with traditional oak beams, giving a real country feel to the whole cottage. 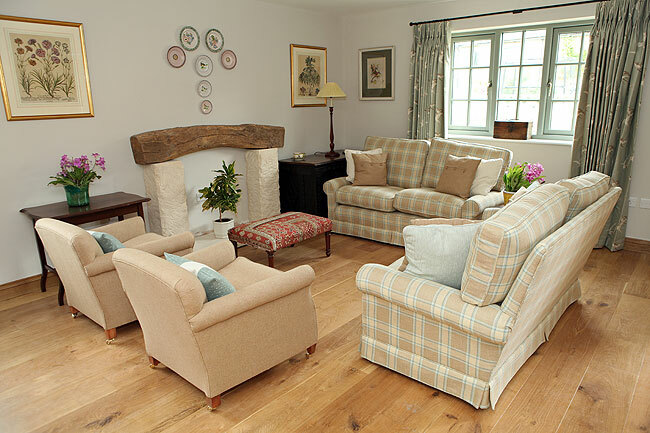 The squishy sofas are the ideal spot to sit back and unwind after a long day exploring the beautiful Cotswolds. 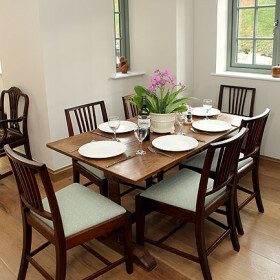 There is a fully fitted oak kitchen and the dining table seats up to six guests. 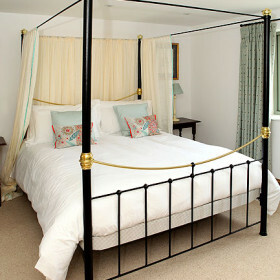 Kite’s Gate Cottage sleeps up to six guests in three luxurious bedrooms. 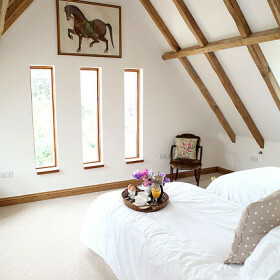 Each with lovely views over the gardens and Cotswolds countryside. 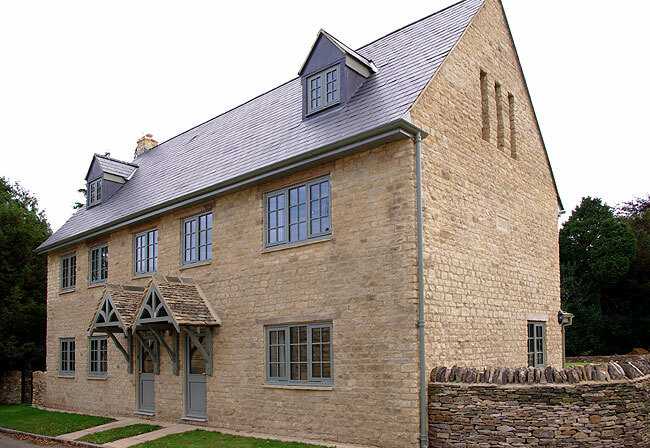 There is one double bedroom with an en suite bathroom, two twin bedrooms, one of which has an en suite, and there is an additional family bathroom for the second twin bedroom. 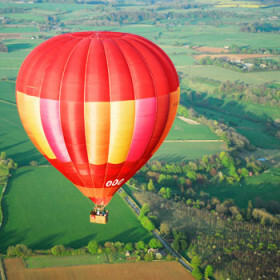 Amid the stone and thatch of England’s best village, tuck into Rabbit and Hodge Podge Dumpling or Rhubarb Lardy Cake at England’s best gastro-pub. 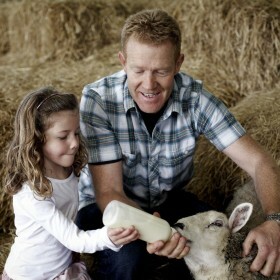 Take the kids on an enchanted walk at Fairytale Farm. Hunt treasure at Stow-on-the-Wold. 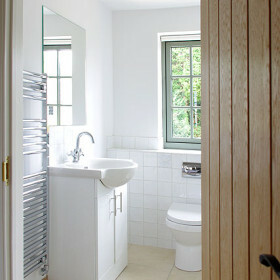 Or make a splash at The Lido in Chipping Norton.